Rick Brodsky is a partner with the Firm. 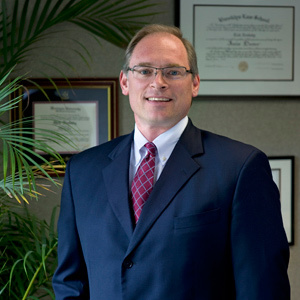 His practice is concentrated in the areas of land use and development, real estate transactions and financing, real estate tax appeals and real estate litigation. He represents and counsels clients in all phases of real estate acquisitions, financings and development, and appears on land use matters before municipal and county planning boards and state agencies.